We were asked this week what we love about blogging. Aside from the cooking aspect, we love the fact that the food community (or food blog community) is so supportive and friendly. When we first began we did not know who would have time to read blogs every day- we certainly didn’t…and we didn’t necessarily expect anyone to read ours. We wanted a portfolio of our experiences and our food journey. Fast forward a year and a half and we have our favorite blogs that we love to check in with on a fairly regular basis and with nearly 55,000 hits on our own blog we realize people are looking and we are now quite addicted. 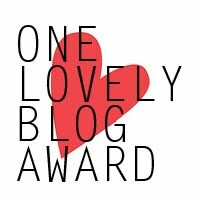 This morning we woke up to a comment on our last post saying we had been nominated for “One Lovely Blog Award”. How kind of Christine from http://esskunst.org/?p=1219 to not only nominate us but to read our blog at all! We are grateful. Food bloggers are part of a community. We can learn from each other, inspire each other and really just have a great time reading each other’s stories. If you are nominated and want to participate (and to be honest we do not usually participate in stuff like this…we don’t advertise on our page…we don’t do the recipe swap emails, etc. but this was so kind and so fun that we can’t help but play along because we are so grateful) you just need to link back to the person who nominated you, write a quick blog with 11 fun facts about yourself and then (the best part) nominate 11 of your fellow bloggers whose blogs you love to follow. Thank you again, Christine, for reading our blog and thinking we were worth nominating! We are so excited about our new camera that should arrive any day and can’t wait to see how it changes our photos. We are a Match.com success story. and the other one hates it. We might have a food blog prop obsession. We work really well in the kitchen together. Despite our love for the show and the winner… we were really annoyed by the end of this year’s “Next Food Network Star” and hope we never hear the words POV again. 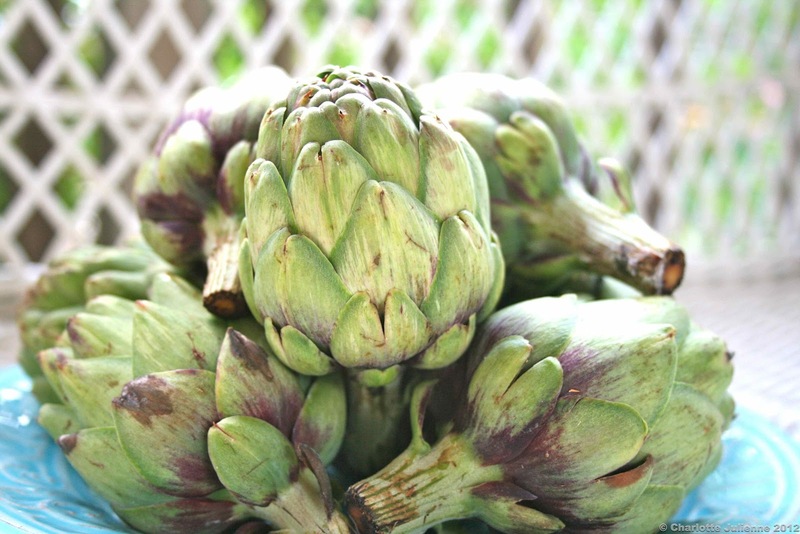 We love to find local restaurants serving local foods. We never feed our little jack russell from the table and that has given her very good manners when others are eating.